We know that starting a tree in the right soil mixture is the best way to ensure success. The success of new fruit trees is encouraged if their new hole is prepared correctly. 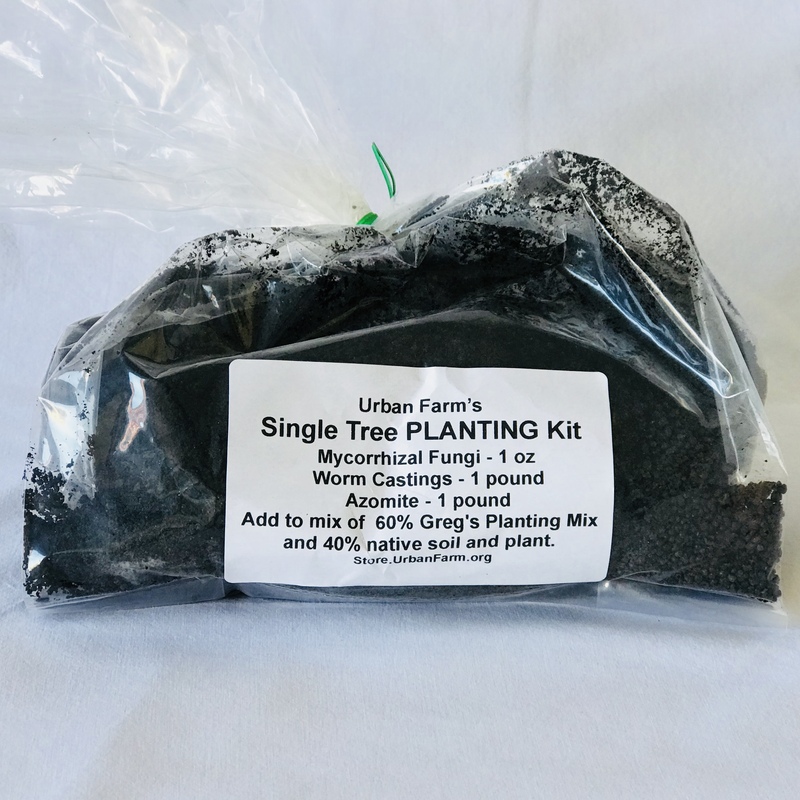 Greg teaches how to do this in his classes and videos, and this is the mixture of ingredients that he recommends to start with for each new fruit tree. Be sure to read or watch the section about how to dig the hole. 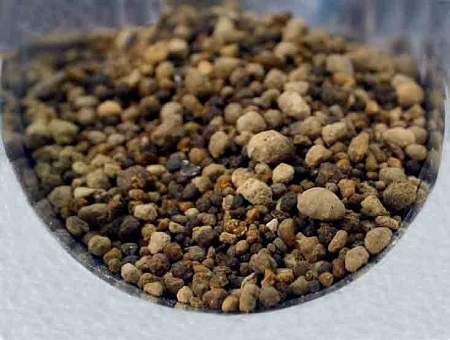 Just what you need to start 1 full-size Fruit Tree, 2 small potted vines/bushes, or a small garden started off right: 1 prepackaged amendment mix of Mycorrhizae, AZOMITE, and Worm Castings. Note: We also recommend 2 bags of Planting Mix and a minimum of 2 bags of Tree Well Top Mulch, for each new Tree. Mix well in a wheelbarrow (or similar container) the following: 1.5 to 2 bags of Farmer Greg's Planting Mix and half of the soil you removed from the hole (native soil). Moisten with water to the point of being like a wrung out sponge while mixing. Then mix in the Single Tree Starter Kit bag of amendments. 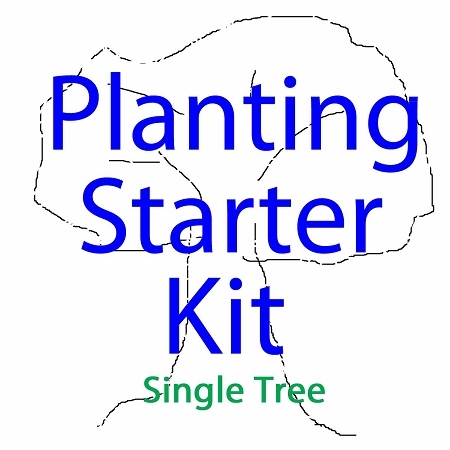 Use this to fill hole as you plant your tree. Use other half of soil removed from hole to create a berm around the tree at a 3 foot radius extending out from the trunk creating a basin. 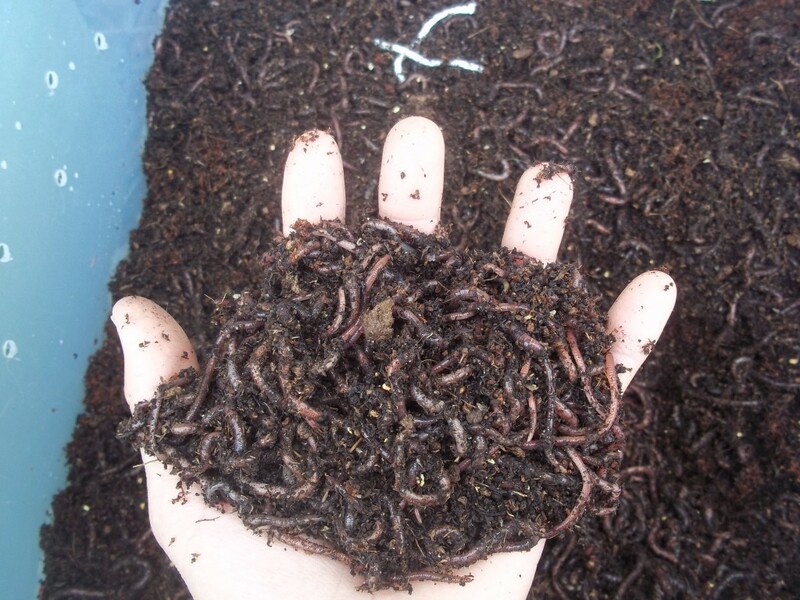 Fill the basin with the 2 bags of Tree Well Top Mulch, without allowing the mulch to rest on the tree's trunk. Mix well in a wheelbarrow (or similar container) the following for each vine/bush: 1 bags of planting mix and half of the soil you removed from the hole (native soil). Moisten with water to the point of being like a wrung out sponge while mixing. In a separate container, mix up the Single Tree Starter Kit bag of amendments to ensure a good blend of the ingredients, then add HALF of this to the soil mixture. Use this to fill hole as you plant your bush or vine. Use other half of soil removed from hole to create a berm around the tree at a 2 foot radius extending out from the trunk creating a basin - use additional soil if needed.. Fill the basin with 1 bag of the mulch, without allowing the mulch to rest on the trunk. General Store > Soils, Amendments, etc.